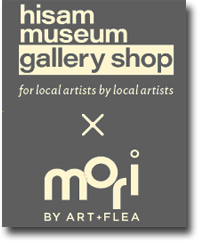 MORI by Art+Flea's purpose is to showcase a compelling environment that embraces the spirit of Oʻahu’s creative local businesses with the intention of fusing community with creativity. 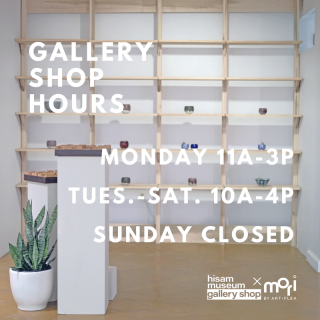 At MORI, not only can customers find unique and thoughtfully crafted goods, but we also provide opportunities for them to witness and experience what Hawaiʻi's small business scene is about through various in-store workshops and pop-up events. 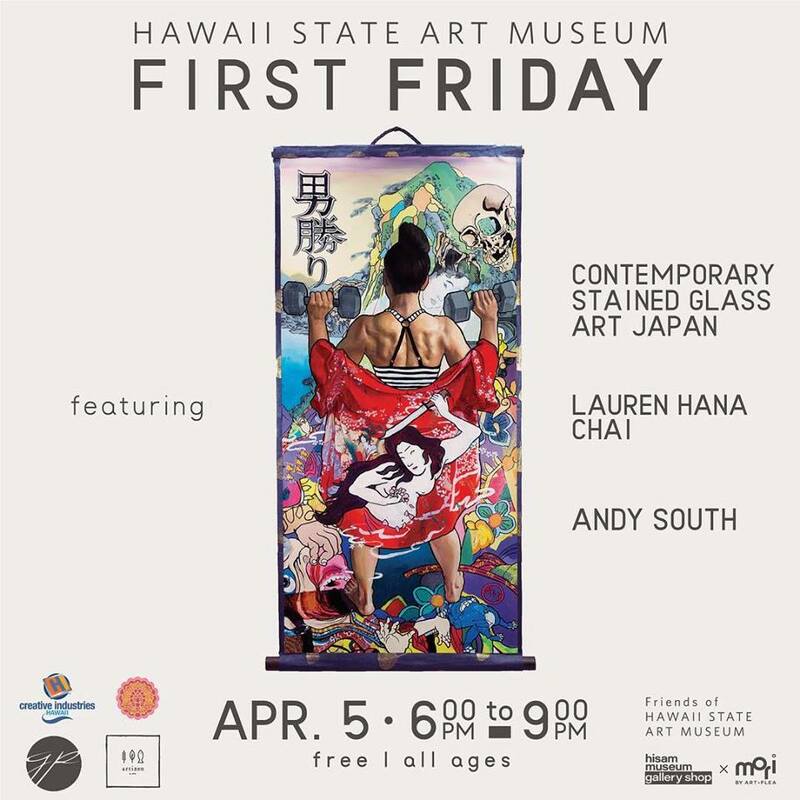 The Hawai‘i State Foundation on Culture and the Art (HSFCA) was established by the Hawai‘i State Legislature in 1965, in large part through the vision and effort of Hawai‘i leaders. The mission of the Hawai‘i State Foundation on Culture and the Arts is to promote, perpetuate, preserve, and encourage culture and the arts as central to the quality of life of the people of Hawai‘i. 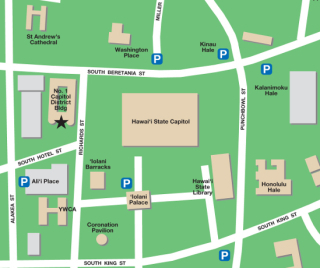 HSFCA funding is provided by the State of Hawai‘i and the National Endowment for the Arts. Get the best hotel prices in Waikiki. Premium Standard Room, parking and internet access for as low as $89.00/night! 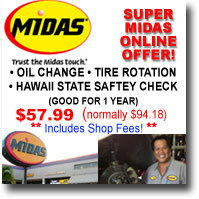 Know someone coming to Hawaii? 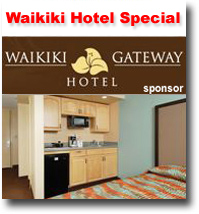 Get them a great deal on a Waikiki hotel.